Rain, rain, go away? 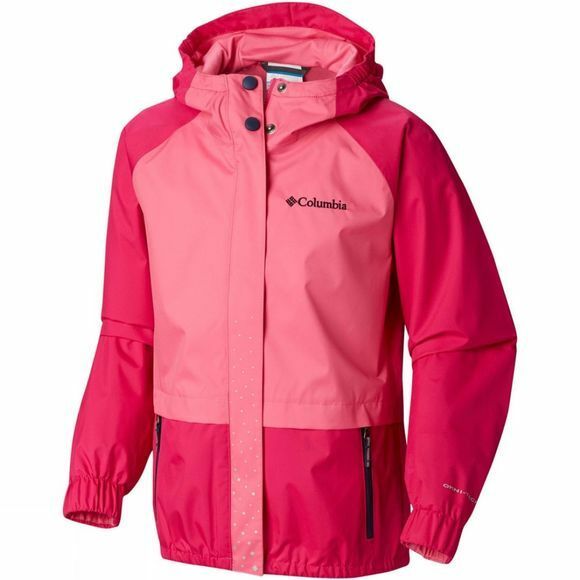 It doesn’t have to thanks to this jersey-lined Columbia jacket which is both waterproof and windproof. The jacket sleeves are also equipped with a special grow system which allows you to extend their length as the child grows. 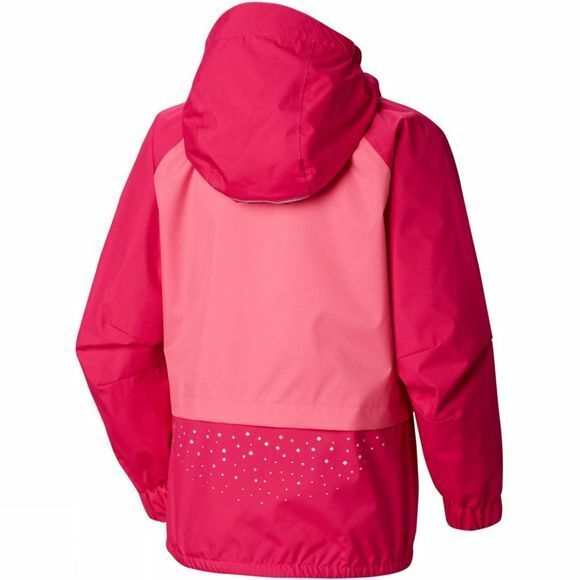 For added protection, the jacket also features an attached, adjustable hood and elastic cuffs as well as zippered hand pockets and zippered chest pockets for storing small belongings.